Our submersible is ready and our scuba gear is donned. We are ready once again to visit the terrible sunken city of Rapture. 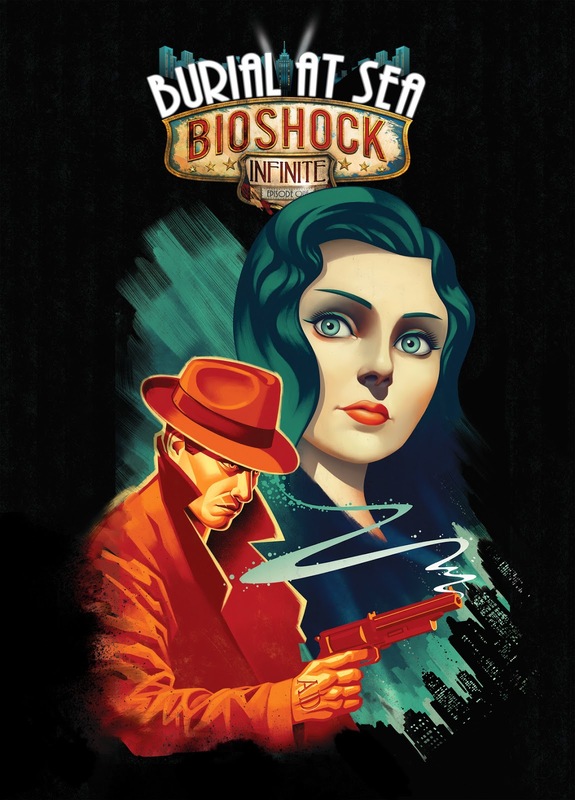 This week in the EXP Podcast, Scott and I delve into Burial at Sea, the final story-driven DLC for Bioshock Infinite. Does it wrap up the series with a beautifully designed bow? Or does it stir up more deep-sea sediment than it's worth? Let us know in the comments below!